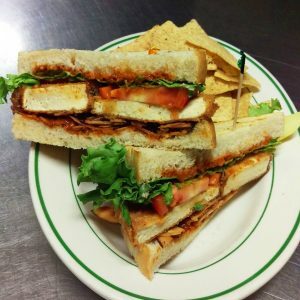 Buffalo’s first ENTIRELY vegan restaurant opened earlier this summer and is already making a name for themselves. 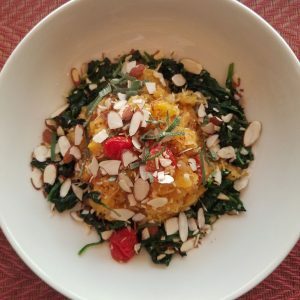 Husband and wife co-owners, James Ernst and Sarah Sendlbeck, are out to prove that fruits and veggies can be crafted into delicious and complete meals. They’re open for dinner on Thursdays and Fridays and brunch on Saturdays and Sundays. Plus, the gazebo setting is to die for! Breakfast. Lunch. Dinner. Sunday Brunch. // Vegetarians. Vegans. Omnivores. Carnivores. When a restaurant says they cater to any one and at any time, Betty’s actually delivers on that! This incredibly sweet restaurant has been a staple in Allentown for the last decade and the line out the door means they’re doing something right. From their fresh ingredients to the homemade baked goods to the perfect patio setting, add Betty’s to your must-try list. 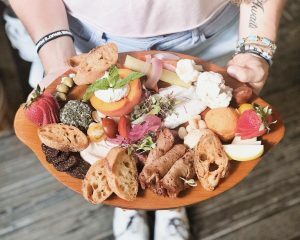 Getting their start in the charming village of East Aurora, Homegrown Kitchen was such a hit that they’ve expanded to the big city with a second location on Main Street in Buffalo. 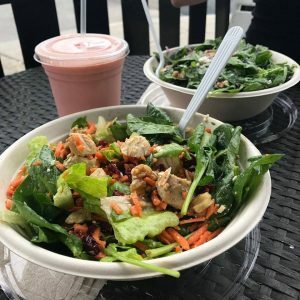 Working closely with local farms, you can rest assured that only the the freshest local ingredients are finding their way into your salads, grain bowls, soups, wraps, and smoothies. Consistently one of my favorite dining experiences in Buffalo. 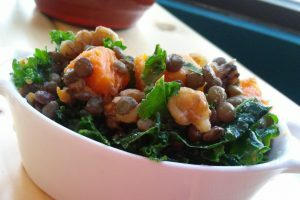 Merge always delivers on fresh, organic meals that don’t skimp on flavor. Their dishes are just as pleasing to the tummy as they are to the eye. Stop in for a bite and a vegan cocktail like their “Blushin’ Russian” made with vodka, pistachio milk and rose syrup! 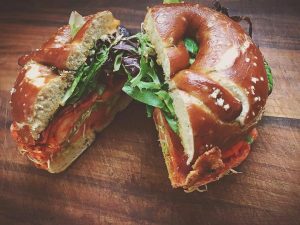 In Allentown, Grindhaus Cafe is a hipster spot for pour-over coffees and cold brew but their lunch menu of sandwiches and salads cater to vegetarians and vegans. 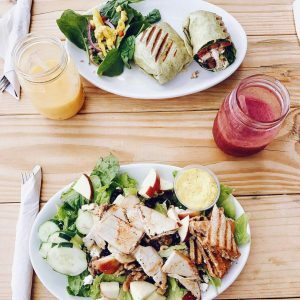 Owner Megan Stewart married together her love of coffee and passion for vegetarianism and created a lunch menu that’s accessible and balanced. 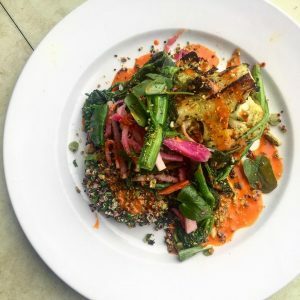 In a bar that is frequented by grizzled men on motorcycles and hipsters on bicycles, and known for some killer BBQ, Essex St. Pub might be the last place you’d expect to find good vegitarian and vegan eats. But here we are! Macky and the team have perfected a meat-free version of a reuben (with tofu), “bacon” club sandwich (with crunchy toasted coconut) and a veggie Memphis plate made with spaghetti squash. Salads. Smoothies. Grain Bowls. Those are Newbury’s specialties and boy do they knock it out of the park with all of them. In addition to their location inside the Market Arcade building at EXPO, there’s a second Newbury coming to Hertel Avenue in North Buffalo soon. Even better is they offer menu items pleasing to your carnivore friends too! This Lebanese and American restaurant in the University Heights district serves up scrumptious vegetarian and vegan dishes like their signature Lentil-Berry, Margie and Biff sandwiches in a comfy diner vibe. Amy’s also takes it to the streets with their food truck that’s rolling around town to feed the lunch crowd. A friendly heads up that Amy’s is a cash only operation. Food doesn’t come fresher than from Ashker’s. 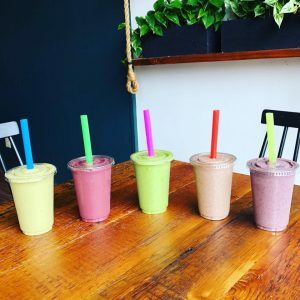 Stop in for a fortified “Omega Mind” smoothie or enjoy a fresh veggie omelette any time of day (who doesn’t love all-day breakfast?) Their Elmwood location is always hopping! 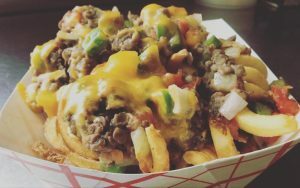 If you find yourself enjoying a summer stroll through Delaware Park, stop in to that location for a meal on the go. And don’t sleep on their location in Black Rock, too! 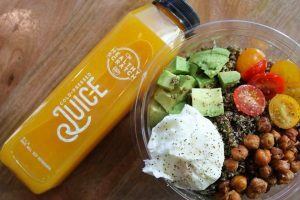 If you’re looking to kick start your morning or want to add a protein punch to your lunch, head inside HarborCenter to Healthy Scratch. All of their menu items are ready for the on-the-go local or tourist and given that it’s on the doorstep of Canalside, it’s the perfect spot to hit up before or after your waterfront stroll. 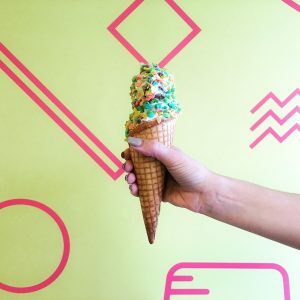 Do yourself a giant favor, whether you’re vegan or not, and stop in to Churn on Hertel to try their vegan coconut soft-serve. It’s one of those “there’s-no-way-this-is-vegan” moments. Lifelong Buffalonian with a crazy passion for this city like so many of us feel. 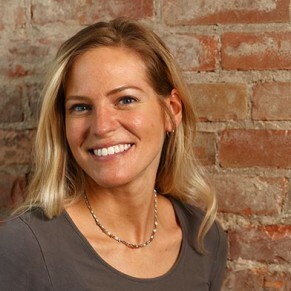 My job as the Director of Marketing at Visit Buffalo Niagara is a match made in heaven. Go Bills!